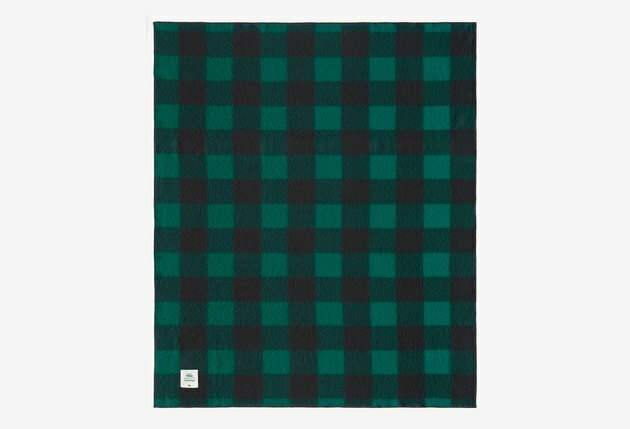 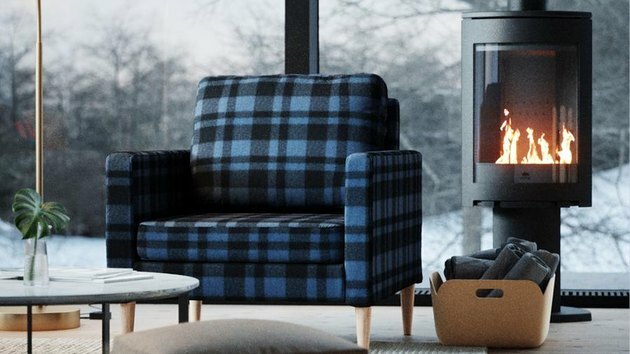 Fans of Woolrich's iconic Buffalo Check can now go one step further than just a cozy throw or well-worn flannel shirt: The storied brand has partnered with furniture start-up Campaign for the first time to release a line of home goods produced with American-made fabrics. 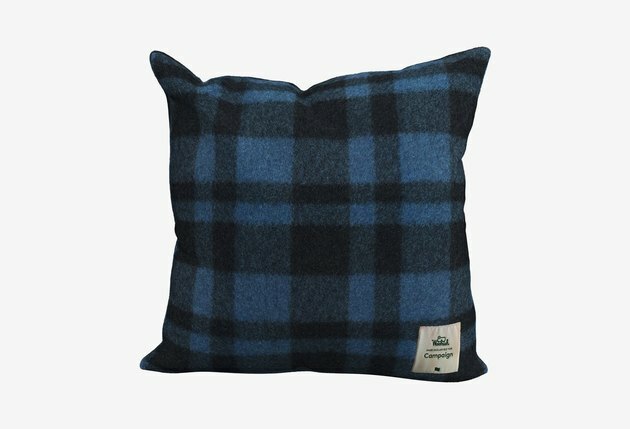 Shoppers can choose from a patterned pillow, a throw, or Campaign's iconic armchair, all perfect for the holidays. 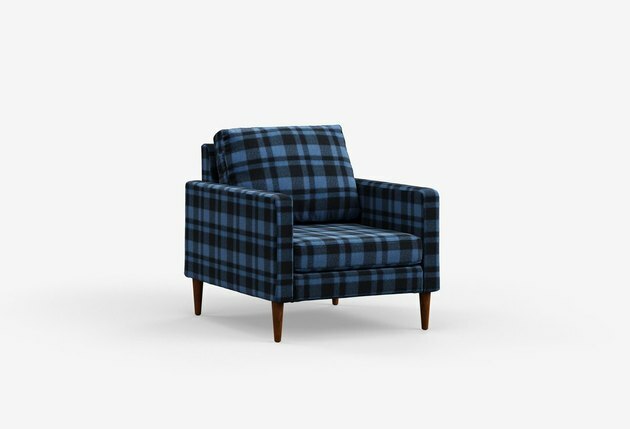 But perhaps the best part: The chair cover is fully removable, meaning that you can switch it up when you're ready to transform your living room from a log cabin in the woods back to an NYC studio.